Do you feel tired all the time? Do you fee dizzy when you are in the middle of any physical activity? 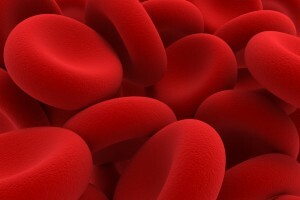 In the past it was usually only the vegetarians who suffered from Anemia. 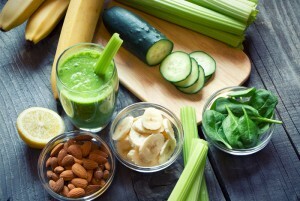 But nowadays the change in lifestyle has led to the increase of this health condition. Some people might feel tired but there are some who do not display or feel any symptom. 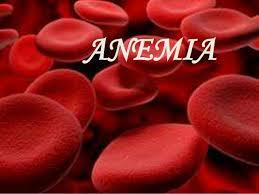 As anemia progresses it becomes harder for your body to pump blood and supply it all the parts of the body. More serious symptoms may then arise that include dizziness, headache, numbness in hands or feet, low body temperature, pale skin, shortness of breath, irregular heartbeat, chest pain and the like. If anemia is left unattended it can lead to heart failure. When women grow older it becomes easier for them to lose a lot of blood, say by child birth or by ones periods. The treatment is usually easy by eating iron rich food or popping in supplements. In men this condition is not so common as they don’t usually lose blood and so it must be taken as a symptom of something serious. 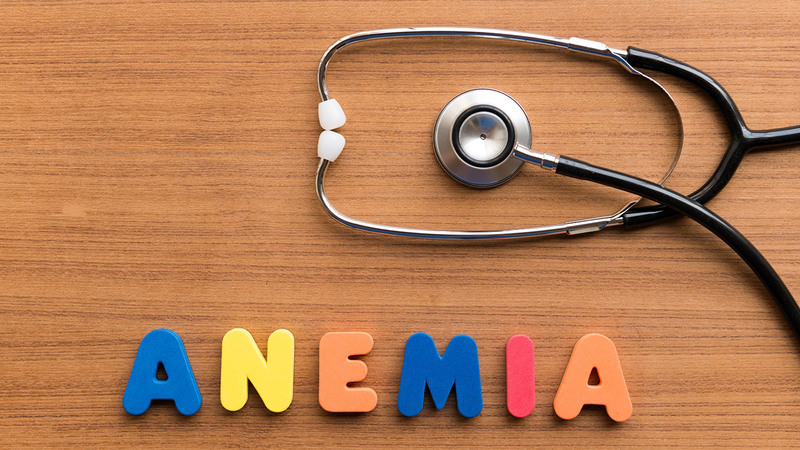 Getting anemia all depends on your diet. A diet rich is red meat, poultry, fish, eggs and dairy products will prevent you from getting anemia as they are some of the best iron rich foods. The good news for vegans is that lentils, beans, tofu and green leafy vegetables, iron fortified cereals and dried fruit are equally rich in iron. People who suffer from anemia crave for things that not usual. No study has exactly shown why these cravings appear. So don’t be shocked to find yourself wanting to eat chalk or other weird stuff when you have anemia. 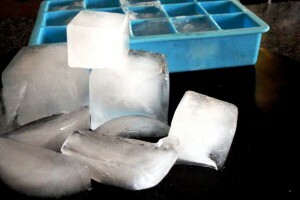 The good news is that these cravings disappear the moment your iron levels get back to normal. If you feel that you have anemia after reading about the symptoms and you feel that they match yours think again. Visit a doctor to get it tested and let him determine the remedy for your problem as some people have a condition where they absorb too much iron which can lead to unwanted side effects like indigestion or constipation. 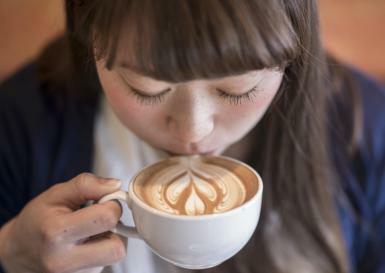 Caffeine can interfere in your body’s ability to absorb iron from your food. Try to limit your coffee intake and have your supplement at least one or two hours after having your cuppa. Anemia is a condition where the body lacks iron to pump oxygen through the blood to all the parts of the body. You cannot call it a disease as it doesn’t arise due to any infection but a mere lack of a nutrient.